Sabrena Smedley was born and raised in Chattanooga, TN. Sabrena is a graduate of Ooltewah High School and attended college at Chattanooga State and Bryan College where she graduated with top honors and received a Master's degree in Business Administration. Sabrena is a proud mother of three and is married to Mark Smedley of Apison, TN. Sabrena is the broker/owner of Sabrena Realty Associates in East Brainerd. She is licensed in Tennessee and Georgia. Meeting new people and real estate are her passion. She loves advocating for her clients and treats each one as though they are family. She will go the extra mile to ensure her clients' needs are met. Sabrena has been actively involved in her community and has volunteered and chaired various community events. Sabrena is an active member of Morris Hill Baptist Church and she credits her success to her faith and personal relationship with Christ. 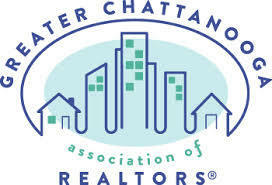 Recently Sabrena was named the 2012 Realtor of the year by the Greater Chattanooga Association of Realtors. 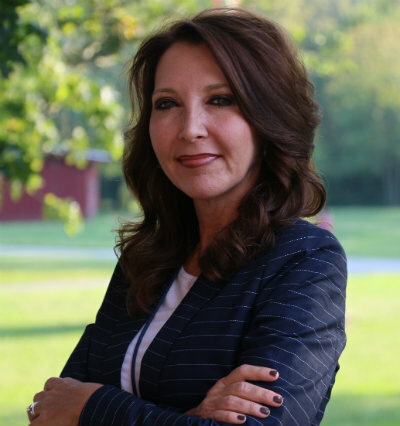 She currently serves on various committees for the Greater Association of Realtors. Sabrena was also elected to serve as Hamilton County Commissioner for District 7 in August 2014. For fun, Sabrena loves to kayak and cruise around town in her '74 VW Karmann Ghia. Glenda Johnson is a lifelong resident of the Chattanooga/North Georgia area, and she is very proud to call it her home. Glenda joined Sabrena Realty to become part of a team that is dedicated to excellent service to the client. Glenda knows that buying and/or selling a home is one of the biggest investments a person makes. She is committed to using her excellent communication skills to help the clients of Sabrena Realty. Glenda loves keeping the clients updated on a regular basis and understands this is a business partnership. She has a unique way of making everyone feel like part of the family. The clients of Sabrena Realty love her! 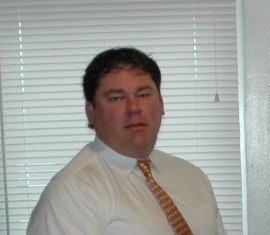 Mark Smedley was born and raised in Chattanooga. He knows the area well and is the "go to" person for all of the latest information regarding the greater Chattanooga area. Mark attended local public schools and is a graduate of the University of Tennessee in Chattanooga where he earned his Bachelor of Science in Business Administration. Mark is committed to his clients and works hard to ensure he meets and exceeds their expectations with each real estate transaction. He has an eye for detail which is a plus when he is listing or selling a home. This attribute came from his previous career in over 10 years of home improvement sales. For fun, Mark is a classic car lover. He loves anything with an engine and gas pedal. He is also committed and dedicated to his faith and family.